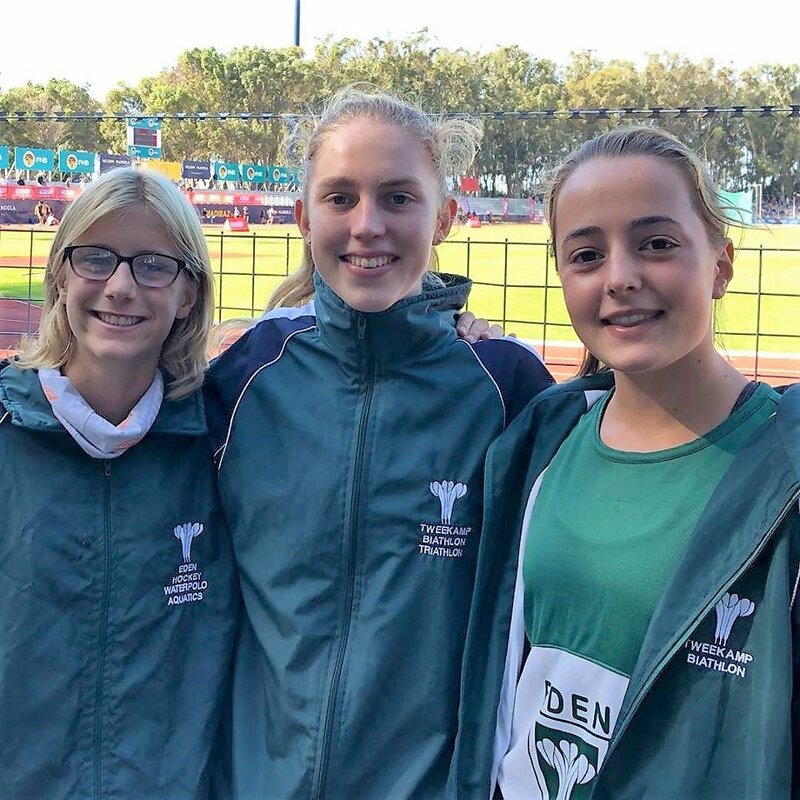 A number of our College pupils competed in the SA Biathlon Championships in Port Elizabeth. 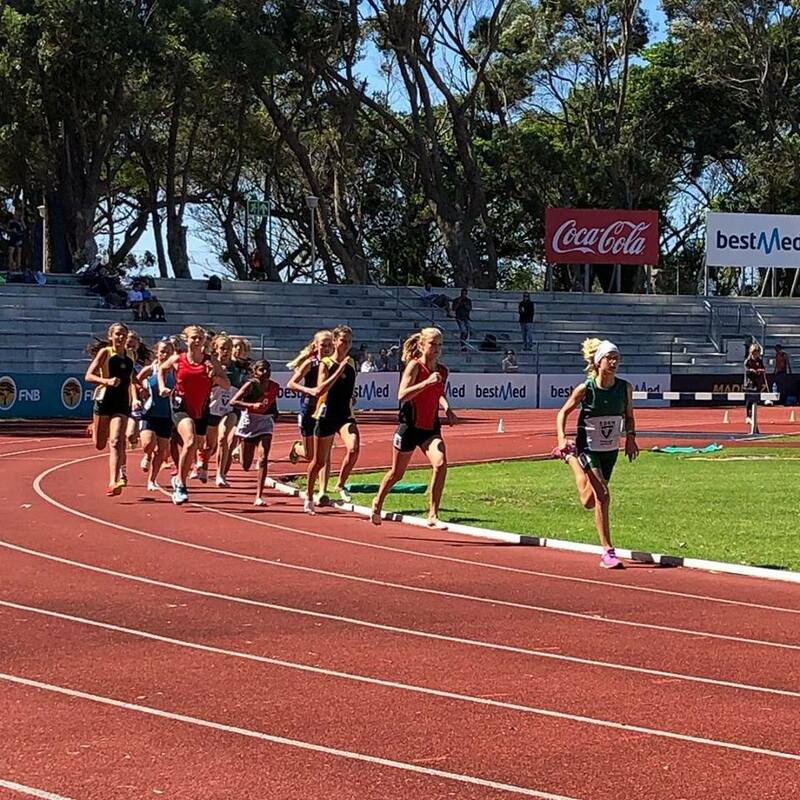 Jessica Devine took part in the U19 category at this event, while Josie Bebington and Kate Tanner competed in the U15 age group. Josie finished 11th and Kate Tanner 19th out of 50 athletes. Well done girls!